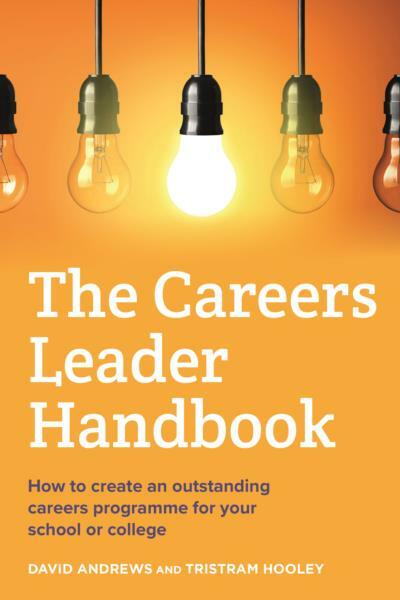 Following the new requirements for schools to have named careers leaders in place, this book provides careers leaders with everything they need to know to lead effectively and devlop their role and expertise. It's suitable for anyone who is already a careers leader, about to become one, or in involved in the training of future career leaders. 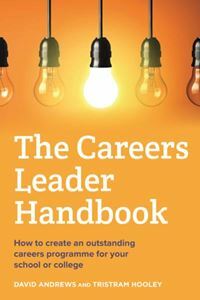 The book is based around the Gatesby Benchmarks, covering each Benchmark in turn, offering practical advice and ideas on what constitutes a good careers programme and what the role of careers leader is. 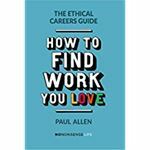 There's an accompanying companion website with further tools and resources too.